Meet Dr. Gordon | Bronx, NY | Jason Gordon, D.D.S. Dr. Jason R. Gordon D.D.S. 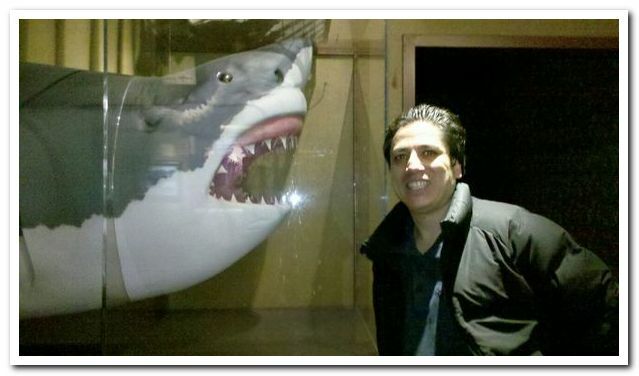 graduated from NYU College of Dentistry with a Doctor of Dental Surgery Degree in 2006. 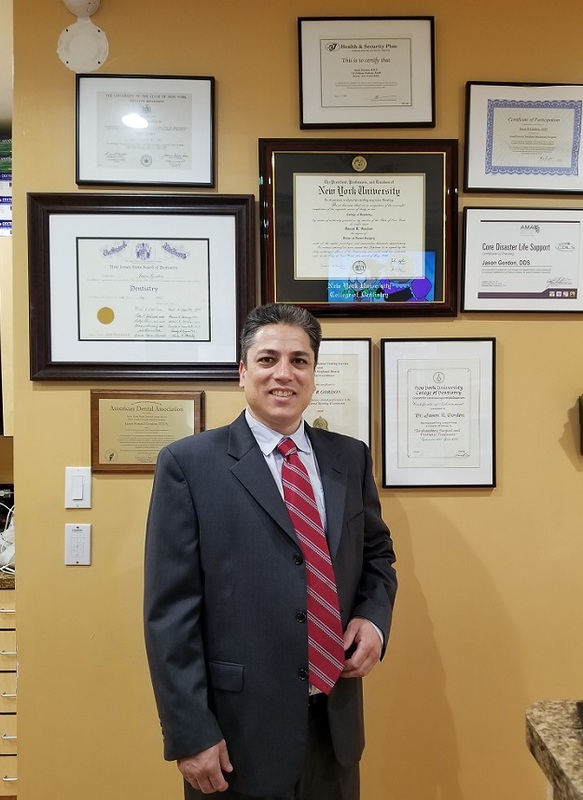 Dr. Gordon has worked at Saint Barnabas Hospital in the Bronx, and completed continuing education courses at NYU for implant surgery and prosthetics. Our practice is adult and children friendly, and we pride ourselves for being comprehensive in family dentistry, cosmetics, and reconstructive dentistry. Dr. Gordon has two cats, and enjoys swimming, fishing, horseback riding, cooking, riding bicycles, scuba diving, jet skiing, and currently lives in Manhattan with his wife and daughter Sophia.